Jane Norton founded Eartheal because of her love for the natural world and a desire to engage others in learning from Nature’s wisdom, and understanding our interdependence with nature and the impacts of our choices on it. Eartheal offers programs to facilitate making choices and taking actions that are beneficial and regenerative for people and the Earth. The name Eartheal signifies a reciprocal healing interaction between humans and nature -when we engage in restorative acts for the Earth, we are healed as well. Jane is an educator and catalyst for personal and cultural transformation. In addition to founding and serving as Chief Visionary Officer for Eartheal, she has a sustainability educational consulting firm, Re-Sourcing Natural Solutions, offering coaching and programs for creating sustainable organizations and communities. She has 20 years experience working with a variety of corporate, educational, non-profit and governmental organizations offering seminars and consulting in creativity, team building, leadership, and sustainable business development. Jane has a Master’s in Community Design/ Landscape Architecture, and certification in Permaculture. She teaches a course to adults, Design with Nature to Live Sustainably, at Durham Tech Community College and has created and taught sustainability curriculum to youth through camps and homeschool programs. She has been an active board member of many community organizations serving women, healing, peace making, the arts and environmental education. A deep connection to nature and being a mother and grandmother are the experiences that fuel her passion for making the world a place that ‘nurtures and sustains all life now and for future generations. 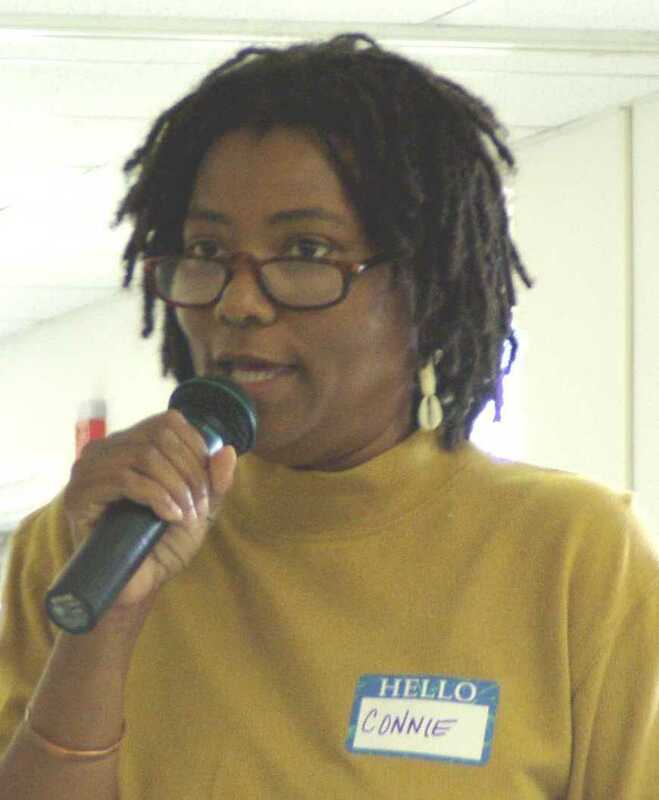 Conne Leeper– Connie Leeper grew up on the land in rural NC and now lives in Durham. She combines justice organizing with cultural work- community theatre, music, storytelling, collage, journaling, percussion and gourd art as a sustaining tool for democratic movement building. The aim is to tap into the collective creative process and to deepen our worldview in an ever changing globalized US South. Her signature grassroots community workshop, “Good Music in Hard Times” combines sacred and secular music, theme song writing and percussion using improvisation as a process to uplift and rejuvenate. She is part of a women’s collective that holds “sister circles” to address any broken and wounded places girls and women may carry by using various earth based healing traditions to overcome isolation and stuck places. The end goal is to start the journey to be more authentic and to celebrate complexity. Ken Krebs became involved with Eartheal because of an interest in supporting awareness and enjoyment of the natural environment. 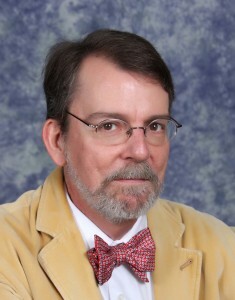 From a childhood romping around in the southern woods surrounding Winston-Salem to graduating high school in upstate New York, to settling in the Research Trinagle Park area, Ken has enjoyed much of his free time exploring the outdoor natural environment in a number of ways. He brings to Eartheal this love of the environment and a desire to help Eartheal further their mission of encouraging healthier, sustainable lifestyles more connected with and in celebration of nature. Ken is an analytical chemist with a federal agency dedicated to protecting the environment. Through his work he has gained a professional appreciation of our impact, as a society, on the environment. When not at work, he is often volunteering for various civic organizations promoting political and environmental awareness. Hobbies such as beekeeping and astronomy also keep him in close contact with the natural environment. Sue Anne Solem has spent most of her life teaching elementary school, and on the side, being in plays, singing in choruses, choreographing and dancing, doing political action work for non-profits, hiking and camping all over the country, being a health food fanatic, and taking just about every kind of workshop and seminar in the areas of the natural sciences and spirituality. She is retired from teaching, but still teaching as much as she can, currently as an environmental educator for Agape Center for Environmental Education, doing the two things she loves the most: teaching and being outdoors. Sue Anne is a children’s docent at Duke Gardens, and at the NC Botanical Gardens. She sings with a women’s vocal group called Jewelsong, and facilitates rhythm circle events for children, parents, and the elderly with Music Explorium. 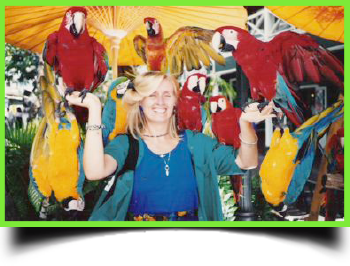 Sue Anne is a certfied N.C. Environmental Educator, but still takes lots of science workshops with various state agencies and museums, and travels for pleasure and learning about the environment. In her spare time, she often dusts off her high school Spanish and travels to Spanish speaking countries like Mexico and Guatemala, staying with local families, learning Spanish and doing volunteer work, and hopes to do more of the same in the future. 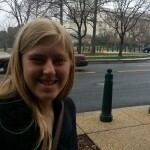 Arinana (Ari) Nicholson is a Junior at Carolina Friends School in Durham, NC. She has a love for the natural world that empowers her environmental activism. 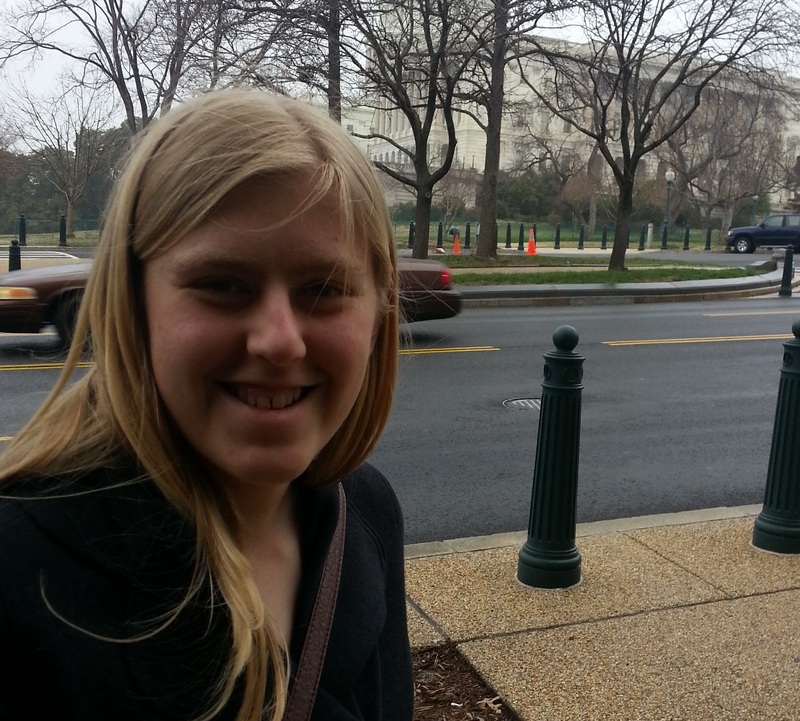 She has lobbied for action on climate change in Washington, DC with Friends Committee on National Legislation, and was on the planning committee for the iMatter Youth NC 2013 March for Our Planet in Raleigh, NC. She believes a sustainable future can be attained by working together. She hopes to educate her youth peers about the environmental movement, and help them to take action. She strives to use technology and social media to better organize grassroots movements. When not attending school, Ariana enjoys being a counselor-in-training at Piedmont Wildlife Center, being outside with her friends, or reading a good book.